We offer affordable grab bar installation in New Jersey. This is great for a number of reasons. It will make it safer to use the bathroom or to get around the house. However, one of the most important reasons to have this installed is for your safety. A grab bar can help prevent a fall, which may lead to serious injury. This is particularly useful if you have hard floors that can become slippery. Stairs can become a hassle over time. For this reason, we offer a number of solutions. If you only have a few stairs, we can have a ramp installed to make it easier to use or to make it possible to use a wheelchair or other mobility assistive device. 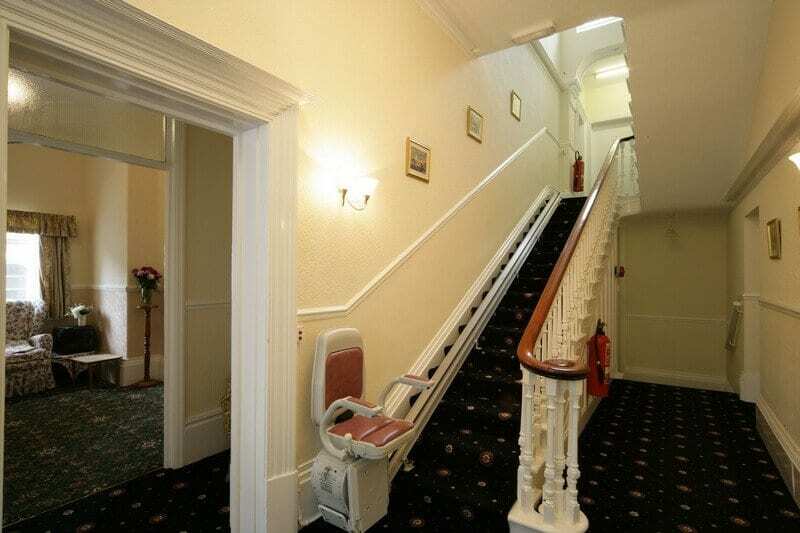 However, for long flights of stairs, we can have a stair lift installed. This acts as an elevator or escalator. It is a chair that will bring you up and down the stairs with complete ease. We also offer a number of maintenance options. We can help maintain the different modifications we have built and also help keep the home in good condition. We offer some of the best home maintenance in New Jersey. One of the best quality of life modifications you can do for your home is to have wider doors installed. This is especially helpful for patients in wheelchairs. Those are just a few of the many ways we can help personalize your home to suit your own unique needs. We understand the various challenges you are facing. Through our services, we can help you overcome them. If you would like to find out more about what we can do for you, please do not hesitate to get in touch with AIP Mobility Plus anytime.